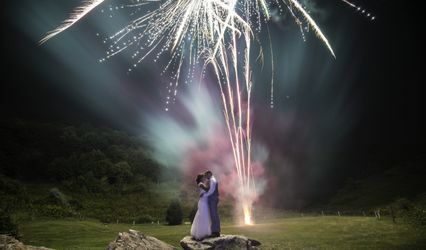 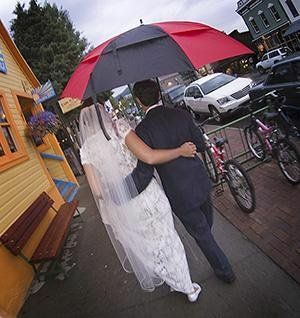 Dusty Demerson has been photographing destination weddings for over 20 years. 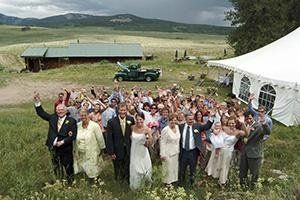 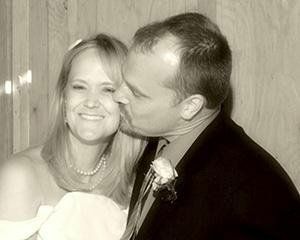 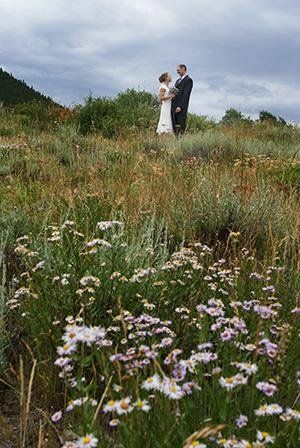 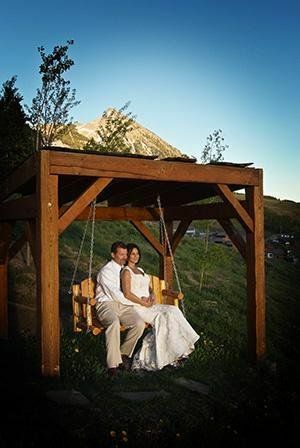 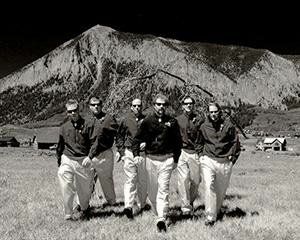 Based in Crested Butte, Colorado since 1987, Dusty brings both classical portrait experience and an award-winning photojournalism background to your wedding. 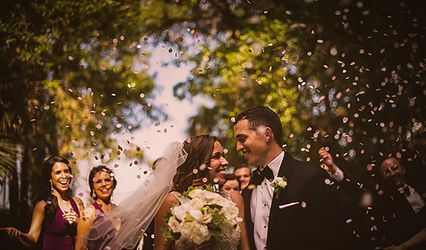 With a money-back guarantee, Dusty puts his experience and training on the line to artfully document the story of your wedding day. 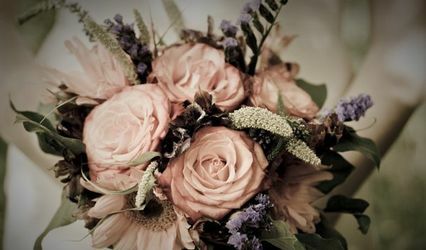 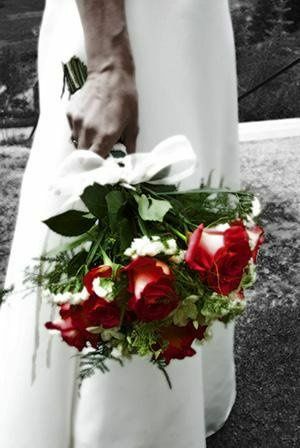 With both wedding collections and ala carte services Dusty offers wedding coverage to fit most budgets and thuroughly please most brides.